Tollywood filmmakers are increasingly looking at Tamil films for their next hit. While many Hindi filmmakers look at the Telugu films for successful remakes in that language, Tollywood filmmakers are themselves looking at Tamil films for their next hit. Producer Dil Raju has recently procured the Telugu remake rights of hit Tamil film 96, starring Trisha and Vijay Sethupathi, and is now looking for the lead pair that will feature in the project. 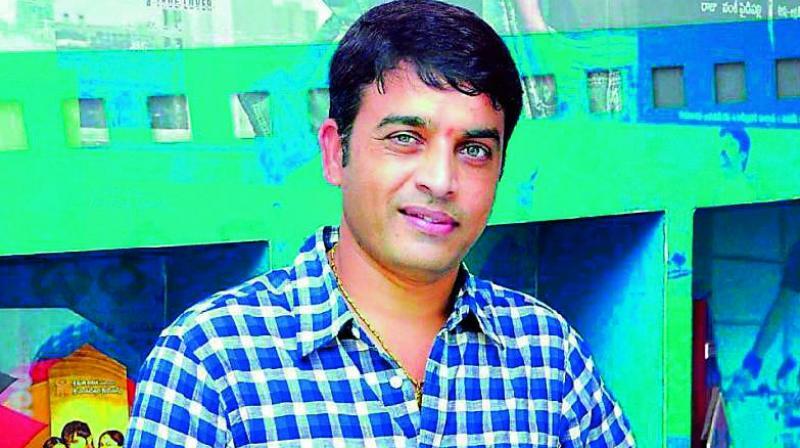 Industry sources say that while several big Tollywood stars including Rana, Sharwanand and Nani among others are believed to be keen on featuring in this remake, Dil Raju has set his heart on having actor Gopichand for this remake. “The role definitely suits Gopichand who is currently believed to be looking for a film that will be different from his current work and take his portfolio to the next level,” a source said . Tamil director Prem Kumar may direct the Telugu version too, the source indicated. The filmmakers are currently in the process of figuring out how to tweak the film a bit to suit the taste of the local Telugu audience.